JetWeb is a complete and very well-coordinated system solution provided by Jetter for efficient realization of automation projects. In JetWeb, integrated Ethernet-TCP/IP is used throughout - even for synchronizing electric motion systems. This way, modular organization and servicing of plants have been simplified, and connectivity to the Office-EDP has been provided. An important JetWeb feature is that commissioning and programming of all controllers and all automation functions is accomplished using only one tool and one programming language! In Hungary there is a higher significance of the biogas plants establishments, because of the great quantity of agricultural wastage and the continually rising energy prices. This establishment is supported by the broadening application opportunities and the increasing investor interest. 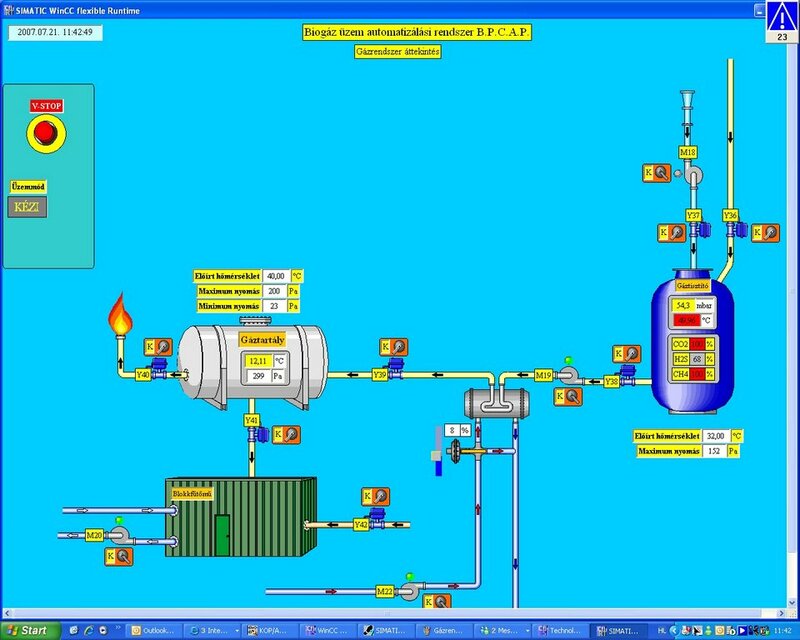 CONTIREG Ltd. identified the market opportunities of the solution of automation and control techniques tasks in the field of biogas construction. 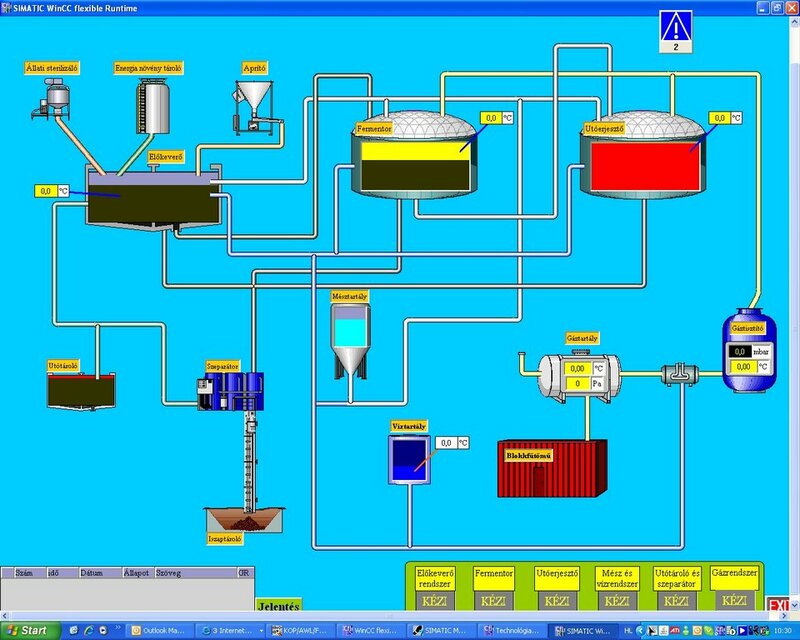 As a part of this in 2006 CONTIREG Ltd. won an application support in the frame of the Baross Gábor Innovation Program INNOCSEKK application, under the title of "The establishment of an easy parameterable and customizable biogas plant automation system model". 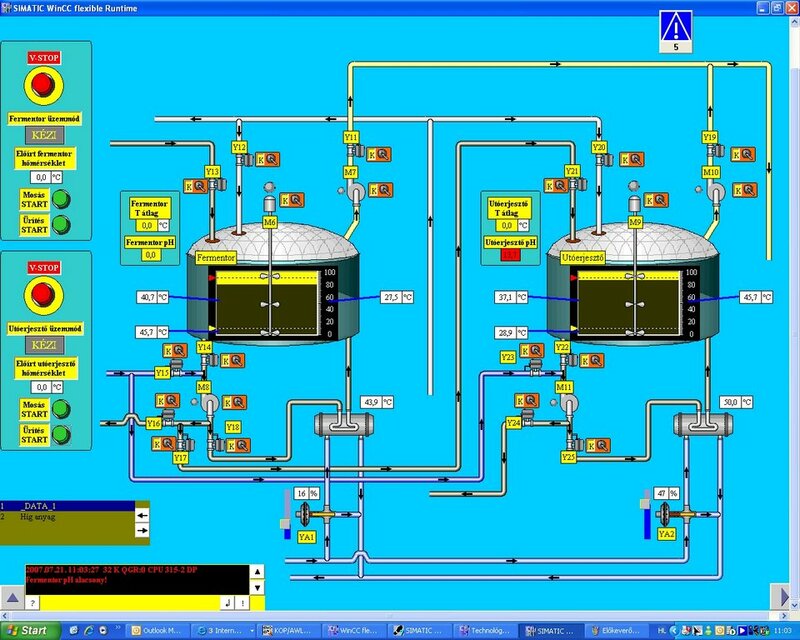 As a result of the innovation a physically working model was made; with this the functioning of the system can be shown and tested as a simulator. 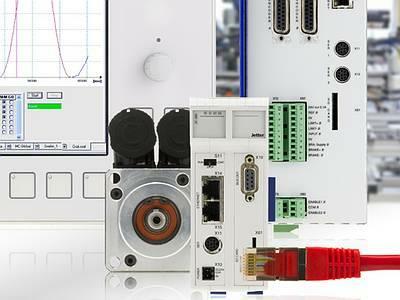 The system is based on Siemens S7 basics, but according to the claims it can be converted to fit any other hardware. The materialized system has a modular build-up, so it can flexibly be changed depending on the tasks and the size of the plants. The project could come off with the support of NKTH and KPI. In connection with biogas plants our partner is EMB Ltd.
CONTIREG Ltd is endeavouring to the highest possible satisfaction of the client claims. The guarantee of the proper quality is a very important part of this process. 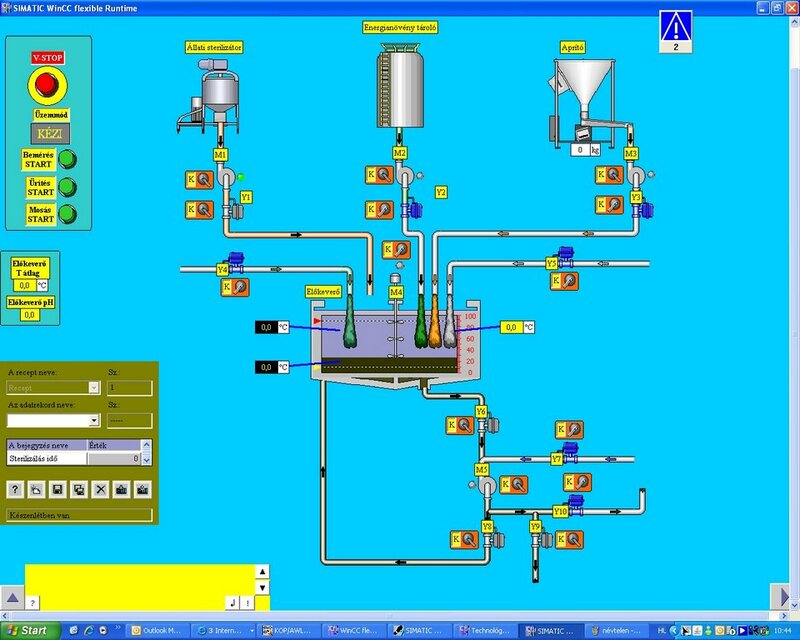 In 2007 we won a KMOP application support (NFÜ - MAG); its subject was the following: "The implementation and certification of ISO 9001 and ISO 14001 integrated control system at CONTIREG Ltd."
The execution is under process. CONTIREG Ltd is expanding its pursuit because of the higher and higher importance of the energetic loss excavations and the diagnostic methods based on heatcamera examinations. This pursuit extension is based on the supply of the implements that are needed for thermographic examinations. This tool is under selection now; for its finance we plan to stand for some applications. 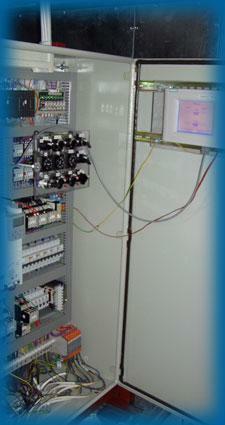 HEPTECH Energetics and Facilities Ltd., that has decades of experience in this field. In HEPTECH's portfolio there are non-serial apartments, and also the systems of communal- and industrial establishments, heat utilizing-, heat recovery-, heatpumps and revolving energy bearers (geothermic and geothermal energy, solar collector, solar cell); these go hand in hand with the environmental and economic consideration. Energy audit is stressed among HEPTECH's services.